She is Board Certified in Orthodontics. She received the American Association of Orthodontics Award for Craniofacial Research and the Harvard Odontological Society Award for Excellence in Research. Her work on preventing decay around braces has been published in the American Journal of Orthodontics. She served as president of the Marin County Dental Society and on the UCSF Dental School’s Dean Council. She has lectured nationally on topics such as 3D CBCT X-rays in orthodontics, Invisalign techniques and accelerated orthodontic treatment. 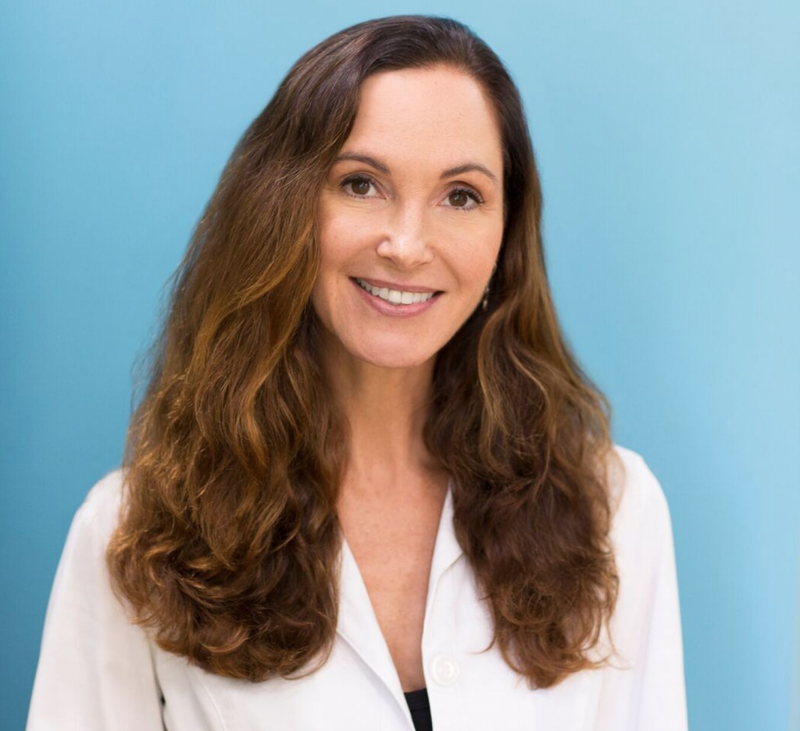 She teaches UCSF and UOP residents in our office as part of a mentoring program and is active in local and international orthodontics study clubs. She enjoys swimming, running, music and time with family.